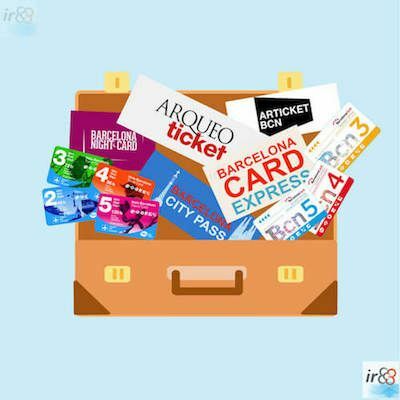 Of all the discount cards available in Barcelona, the ArTicket BCN Passport (or Articket Barcelona) stands out as one of the best for art lovers, as it focuses on the world of art and includes entry to six foundations and museums, all of which are very popular. 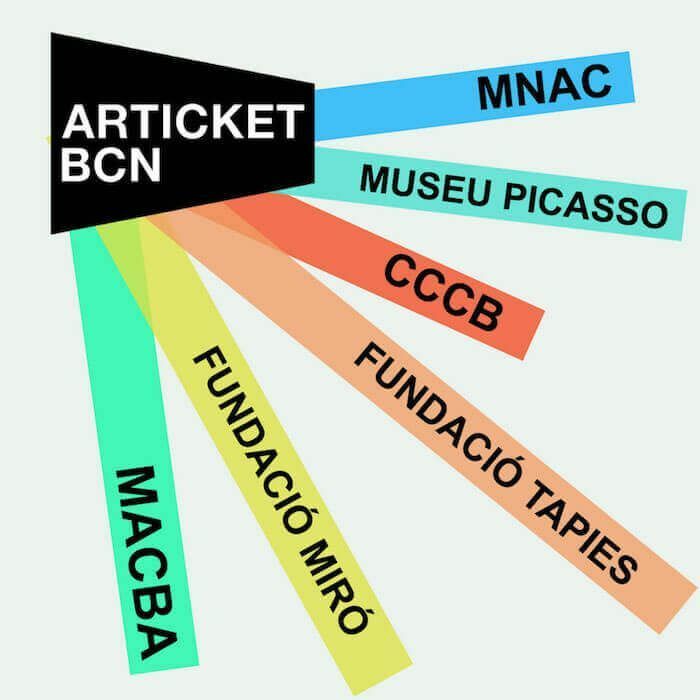 Costing €30, the ArTicketBCN is a pass that gives you access to all the permanent and temporary exhibitions at the Fundació Antoni Tàpies, the Fundació Joan Miró, the CCCB, MACBA, MNAC and the Picasso Museum. 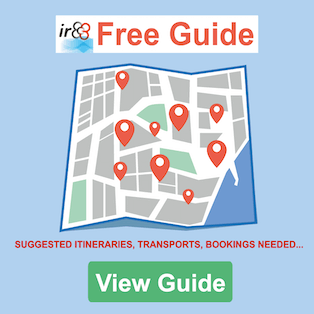 Once you’ve gone to the first museum, you have twelve months to visit the rest, which makes it a good option for the locals of Barcelona as well as for tourists. But how much will I save with ArticketBCN? If you visit all the museums and foundations that are participating in the scheme, you’ll save 50% on what you would have spent in buying individual tickets for each museum. The discount is so generous that even if you don’t go to every museum, you’re still likely to save a considerable amount of money. Where to buy the ArTicketBCN? You can buy the ArTicketBCN in various tourist locations, as well as in the museums and galleries where it is valid. Another option is to buy it online, in which case you’ll benefit from a discount and avoid queuing at the ticket office. If you buy your ArTicketBCN in one of the ticket offices, you’ll be given the passport straight away, whereas if you buy it online you’ll be able to pick it up in any of the participating museums and foundations. You’ll need to take your booking confirmation with you and show it at the ticket office. Well known for its significant temporary exhibitions relating to contemporary culture, which usually have themes such as cinema, photography, music etc, the centre also organises festivals, concerts and all sorts of cultural discussions. Price without ArTicketBCN: €6 | €8. The wonderful Catalan artist who died in 2012 is featured in this gallery, where you can look at a huge amount of his works, many of them donated by people with private collections. With ceramics, sculptures, textiles, recordings, drawings and paintings, this foundation dedicated to Joan Miró houses the biggest collection of his work. Price without ArTicketBCN: €13 (permanent exhibition + temporary exhibition). Barcelona’s Contemporary Art Museum boasts many temporary exhibitions, which will be of great interest to all lovers of art. Price without ArTicketBCN: €11 (for entrance which includes all the exhibitions). In Catalunya’s National Museum of Art you can see outstanding works of art from different periods and styles, the most important area of the museum being that which focuses on Catalan Romanesque art. Price without ArTicketBCN: €12 (includes entry to all the temporary exhibitions). The Picasso Museum, in the heart of Barcelona city centre, has a huge collection of works by the Malaga-born artist, especially those relating to the initial stages of Picasso’s career. Price without ArTicketBCN: €12 (permanent and temporary exhibitions).